Bedlam exhibition opens at the Wellcome Trust. 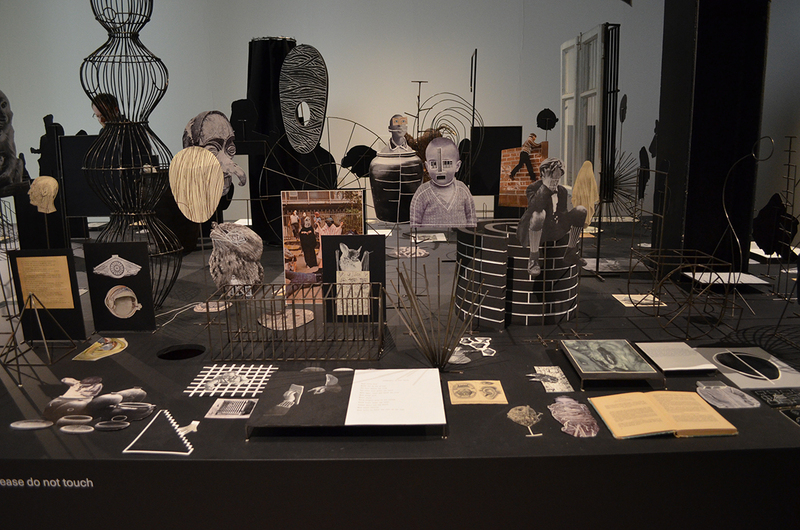 Bedlam: the Asylum and Beyond has opened this week at the Wellcome Trust on Euston Road. The exhibition remains open until January 2017. Mike Jay, who co-curated the exhibition with Barbara, has written a piece for the Guardian to accompany the exhibition. Newer Post A Very Small Part of Architecture at Highgate Cemetery. Older Post Dekka join design team for Ealing Broadway Crossrail Station.